Former President, Dr. Olusegun Obasanjo launched a verbal attack on the Buhari administration on Sunday following a report in the News Agency of Nigeria, NAN, that he remains neutral in the battle of who becomes Nigeria’s president in 2019. The report said the former leader has decided not to back any candidate for the presidential election. Obasanjo said the report is false and only “a fool will be neutral when their country was being destroyed with incompetence, corruption, lack of focus, insecurity, nepotism, brazen impunity and denial of the obvious. According to a statement by his media aide, Kehinde Akinyemi, Obasanjo only advised Nigerians to vote candidates who will drive growth and development and make their lives better than it is now. 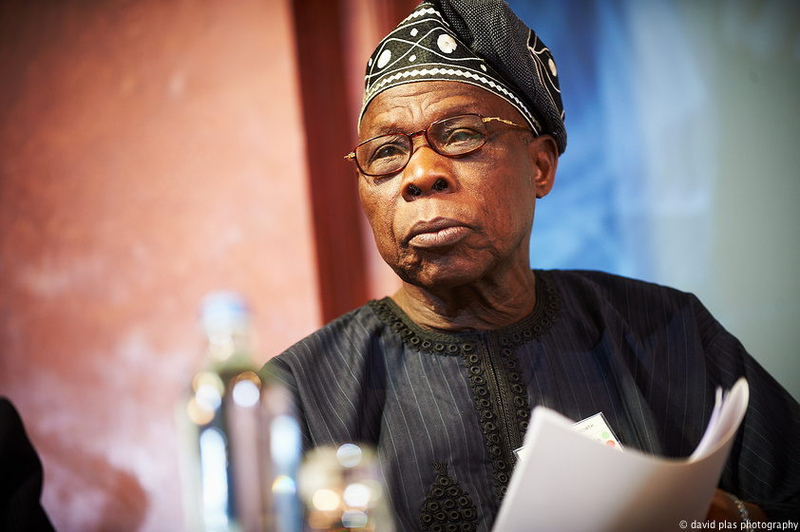 The statement read, “While Chief Olusegun Obasanjo is in Cairo to attend the maiden edition of the Intra-African Trade Fair (IATF), of which he is Chairman of the Advisory Council, his attention has been drawn to a report by the News Agency of Nigeria (NAN) with the headline “Atiku: Obasanjo Shifts Political Gear to Neutral. ” Only a fool will be neutral when their country was being destroyed with incompetence, corruption, lack of focus, insecurity, nepotism, brazen impunity and denial of the obvious. He said Nigerians “must know that such change will not come if they remain inactive just complaining and complacent and they allow themselves to be deceived by sycophants and enemies of Nigeria. The former President had also declared his support for the presidential candidate of the Peoples Democratic Party, PDP. Look at the kettle calling the pot black. OBJ destroyed Atiku over the later’s opposition to his third term agenda. Now he is shouting nepotism. Buhari has not done worse than OBJ, so Baba, try for once to be an elder and keep quiet.